Neo returns to the podcast! 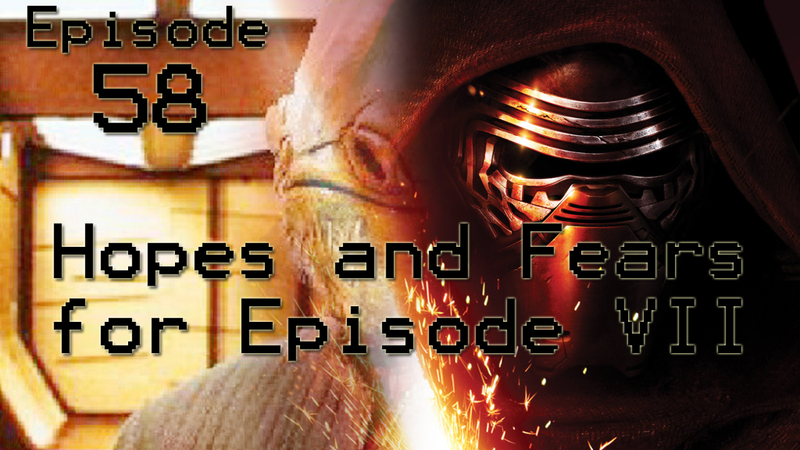 To celebrate his return from not really being gone, Troy and Neo sit down at Uncommon HQ to talk about their hopes and fears for Star Wars: Episode VII. Because of the flop that was Phantom Menace, doubt and fear are only natural. Will it be so good that it makes ROTJ look like crap? Will it be so bad that it makes Episode I look like Empire Strikes Back?